If you haven't chosen dinner for tonight, we've got you covered. 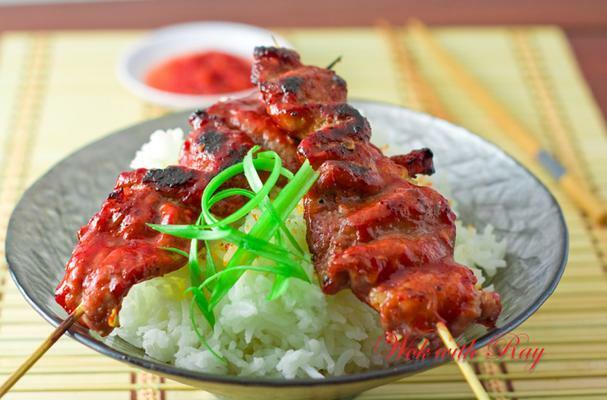 Check out this fabulous recipe for Pork Bbq With Banana Ketchup Glaze! We especially love the sense of humor that Foodista member: Ray Gingco has. Not only does his recipe sound divine, he makes us laugh while we cook. Who doesn't love that? Thanks, Ray!